Home for the Holidays Product Reveal Day #3: Christmas Cookies! 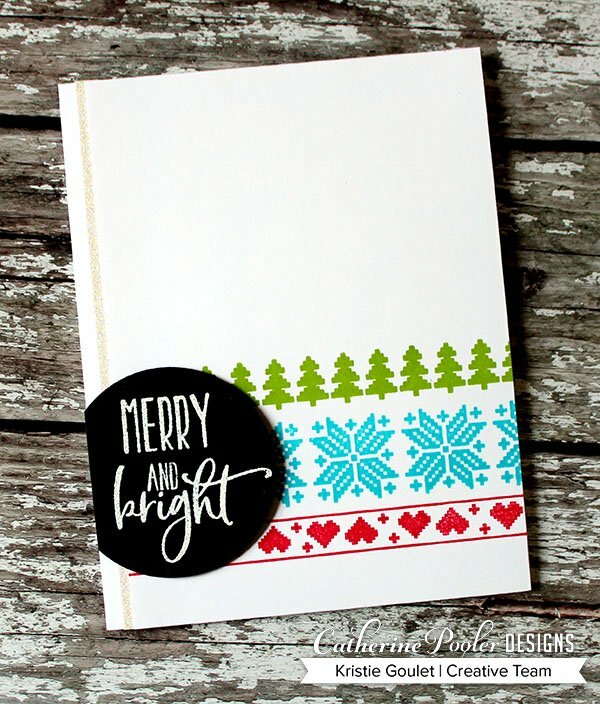 Candy Cane Lane SOA Collection Blog Hop Day 3: Two for One! 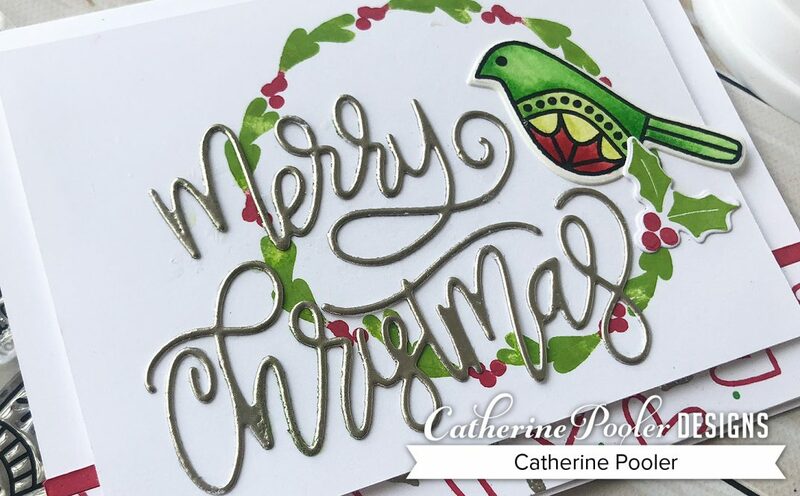 Traditional and Non-Traditional Christmas Cards with Hip Holiday! SOA Holiday Magic Collection Blog Hop and a PRIZE! SOA Release Week Day #3: Traditional Colors with Snowflakes!